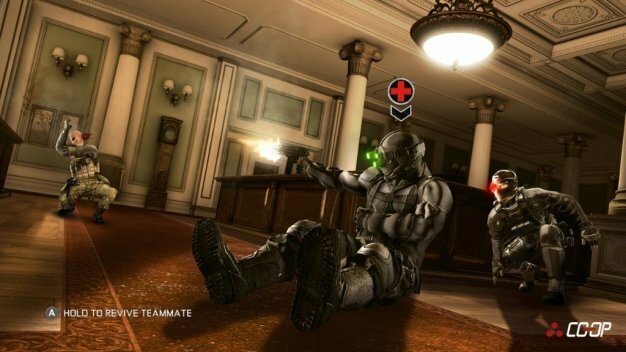 Splinter Cell: Conviction may get downloadable content down the line, but it’s something the developers at Ubisoft Montreal aren’t even thinking about yet. The focus for now, according to Maxime Beland, is getting the oft-delayed beast into the consumers’ hands. Conviction, with its 30-35 hours worth of gameplay, is out next month; April 13 in the US, April 15 in Europe and Australia, and April 16 in the UK.